The Federal and State tax authorities have a policy of working with businesses to solve their ATO debt problems. If you do the right thing, you can expect a fair hearing. 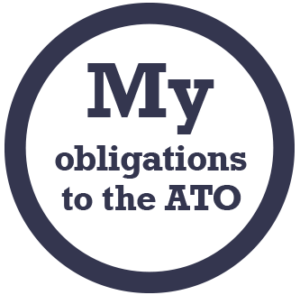 Often, the most important first step is to let the ATO or OSR know that you are not ignoring your ATO tax debt – that you are dealing with it and that you are getting professional help in doing so. If the tax authorities are not informed that you are trying to resolve your ATO debt problem, you are likely to incur more fines and they may well instigate much harsher measures, including legal action against your business and, if you are a director, against you personally. 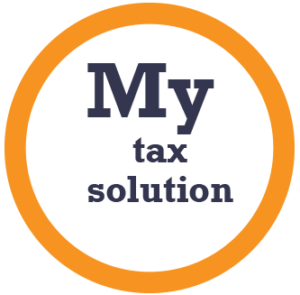 MTD is able to contact the ATO or OSR on your behalf, update them on your situation and seek additional time while we assess your finances and find the best way to resolve your ATO tax debt problems. Because we have a long record of dealings with the tax authorities we understand what options are available, what financial synopsis and supporting statements need to be provided to them and in what format, and the commitments they are likely to seek from you regarding your ATO debt. Your best interests are served when you source and choose MTD as your representative for negotiations and communications with the ATO and OSR. This leaves you free from the concern and worry that accompanies tax debt problems, so that your energies can be refocused and expended on managing your business. For more information on how we can help you with your tax debt, please fill out a short contact form or phone us on 1300 333 433.